Spirit is Duquesne University’s crowdfunding platform, which hosts various campaigns that support our students, faculty and staff. Help enhance University programs and student organizations with a gift to one or more of our 30-day crowdfunding campaigns. There have been a number of email messages circulating campus where the message appears to have originated from someone you know, like a supervisor or colleague, but it is actually a hacker. 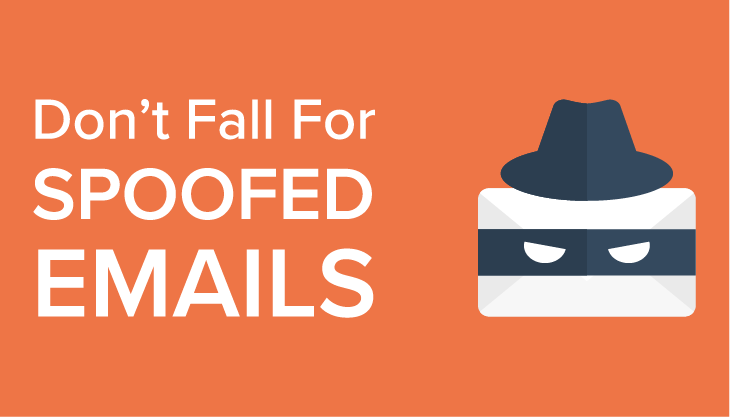 Some of the most common spoofing emails come from an important person you know asking you to perform some financial transaction for them. These transactions can include changing banking information, buying gift cards, or sending checks. To learn more about email spoofing, visit www.duq.edu/safe-computing. Event space is now open for scheduling for the 2019/2020 academic year. Please submit your requests through 25Live, the university's room scheduling system. For a message regarding cancellations, delays, or campus issues, call x1700 on campus or 412.396.1700. Current students and employees and signup for DU Alert, an automated message notification system for emergencies or major disruptions to campus services. Emergency? Call COPS (x2677) on campus or 412.396.2677.